Tachograph data on driving and rest periods are to be provided to regulatory bodies from time to time. Usually DDD files can be downloaded from a driver card through a digital tachograph. But it’s not always possible. 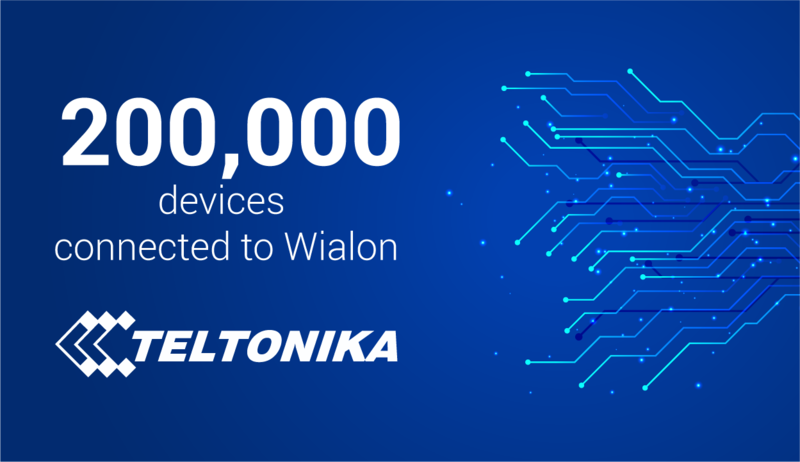 Wialon offers ample opportunities to work with DDD files and online data on driver activity including remote downloading of DDD files from a driver card. Now we move on and release a new handy app for reading the driver card data through a USB card reader. To work with the app you need a PC with Java installed, a USB card reader and a driver card. After you insert a driver card to a USB card reader and then connect it to a PC, go to the main menu click Card -> Save DDD File. The app will ask for a path to save a DDD file. Choose it and click SAVE. You don’t need to name a file – it’ll be generated automatically in VDO format. The application works with any driver card data type. Hope it will be helpful for you to work with tachograph data. Have a nice day!